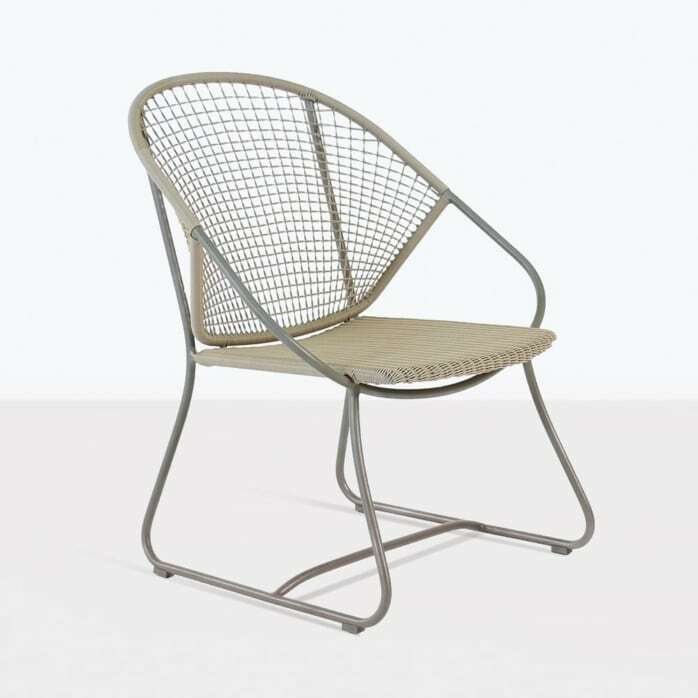 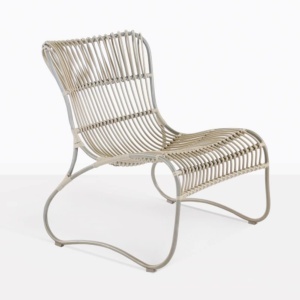 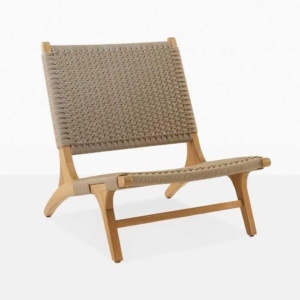 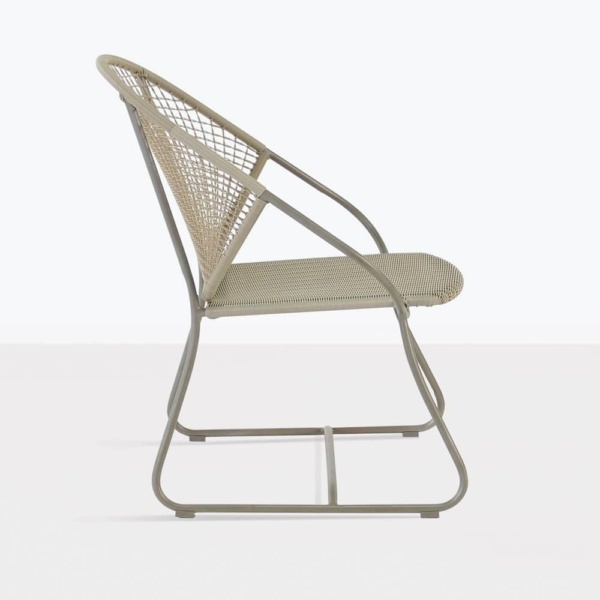 The Omega Outdoor Wicker Chair is so stylish and beautiful, you’ll probably love it in any space you can think of. 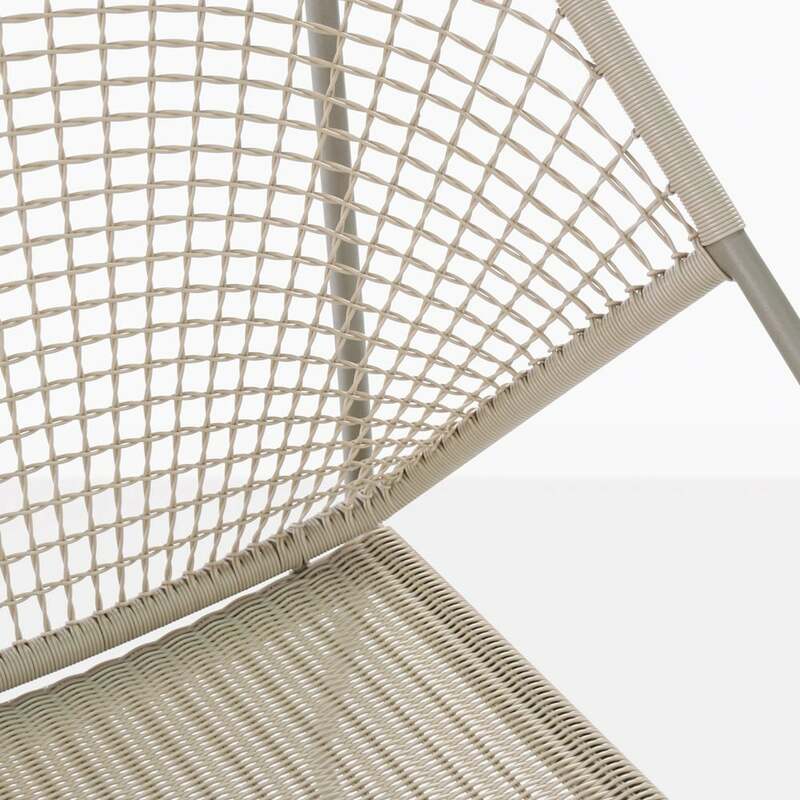 The super lightweight build, made from powder-coated aluminium and Ecolene® wicker is a very capable combination for outdoor use. 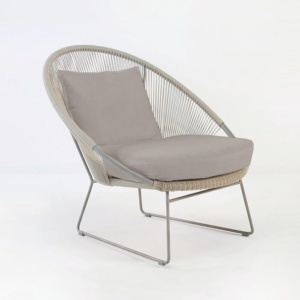 The open weave on the back of this beautiful chair makes it perfect for hot climates giving it an airy and comfortable feel. The tight woven seat provides a beautiful seating surface and the aluminium frame is so stylishly constructed so as to make it a perfect combination of weight, strength and stability.